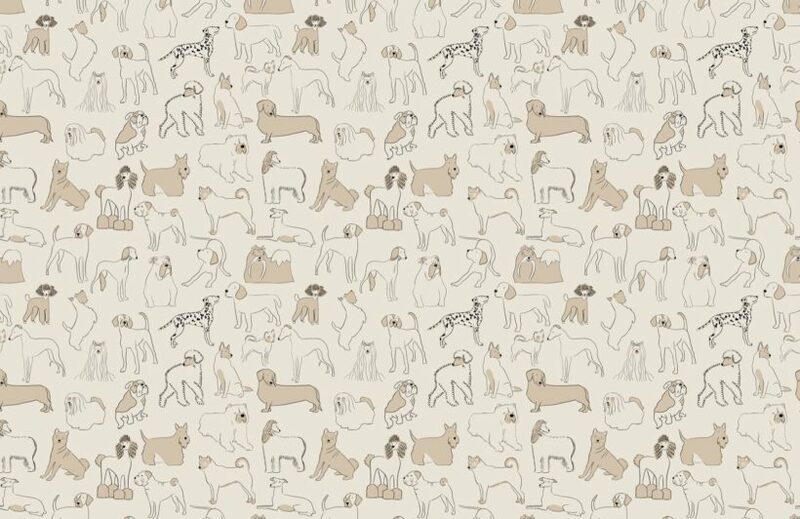 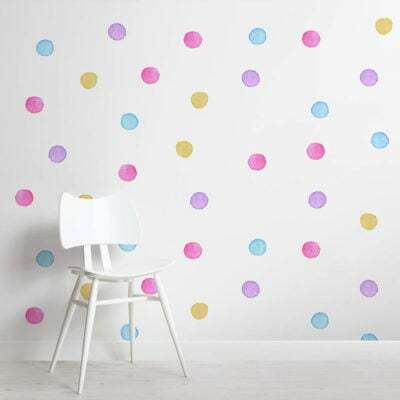 If you love dogs of all shapes and sizes, this Neutral Bulldog and Sausage Dog Pattern Pet Wallpaper Mural is the perfect choice. 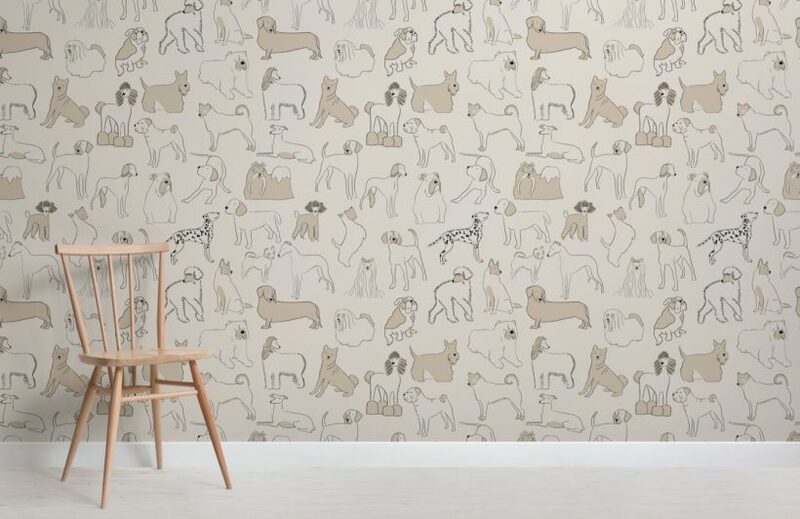 This cool dog wallpaper design, illustrated in-house features a range of dogs including bulldogs, sausage dogs, labradors and more, therefore it’s sure to feature a type of dog you love. 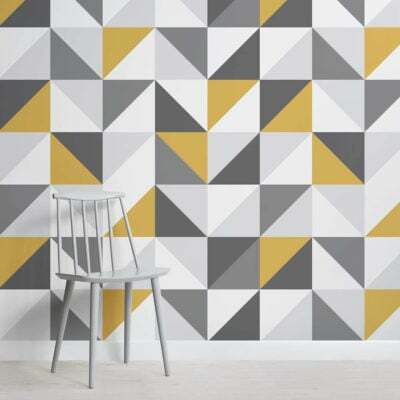 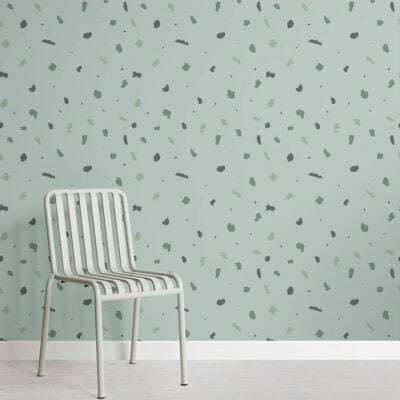 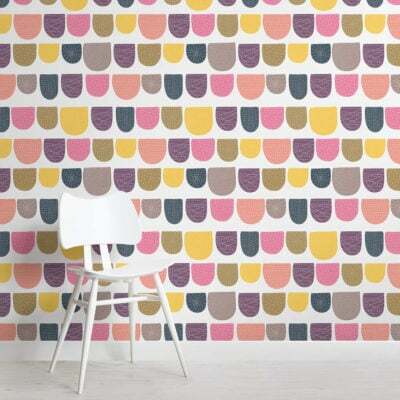 Introduce your passion for animals on to your feature wall with a stylish pet wallpaper, available in a range of colours to match your interior style.